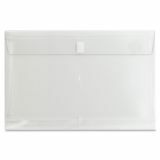 Business Source File Pocket - Hook-and-loop closure on this poly envelope protects against accidental opening. 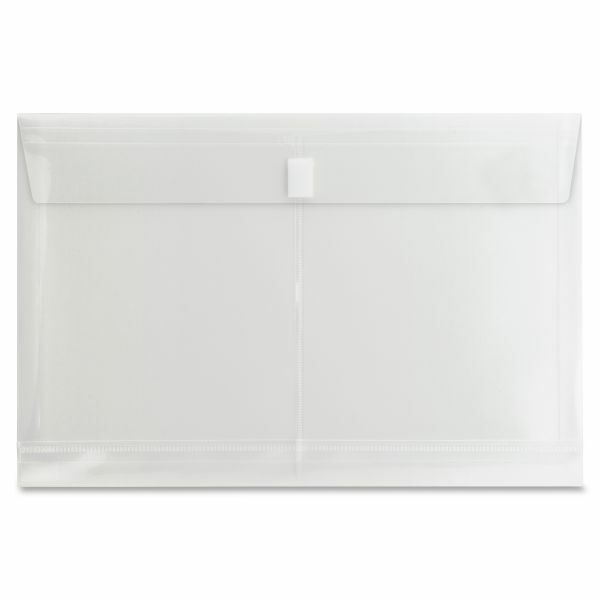 Envelope expands to hold up to 1" of material. Design is side-opening. Envelope will not transfer print from photocopies.